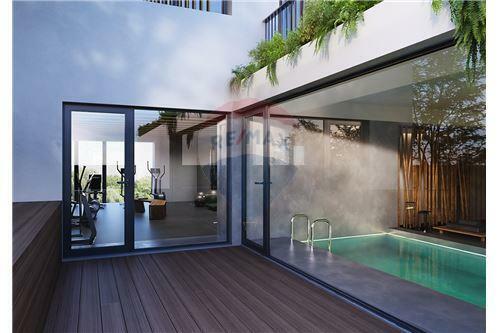 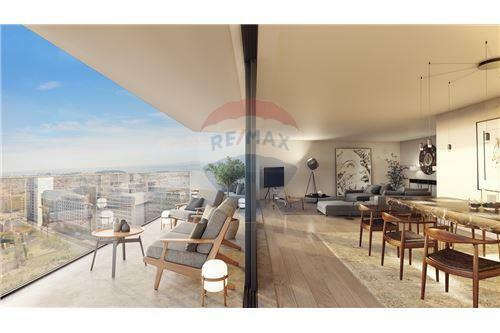 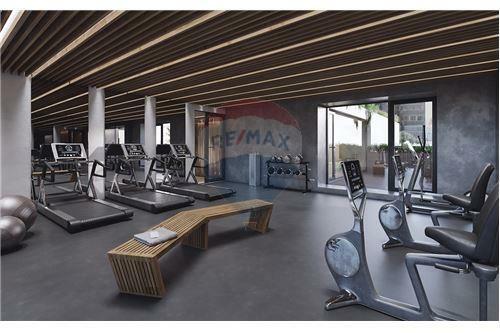 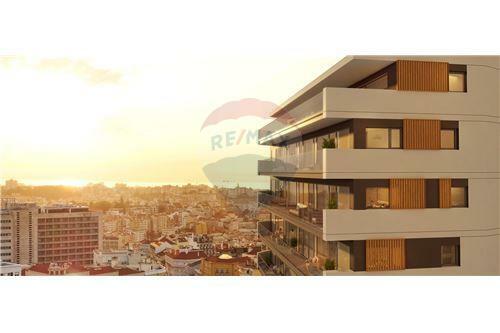 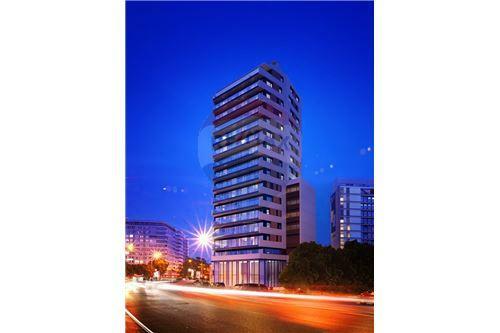 Exclusive development with indoor pool on the ground floor and with outdoor pool at the top of the building (16th floor), with fantastic views over Lisbon and Monsanto Park, with a SPA, gym and concierge service. 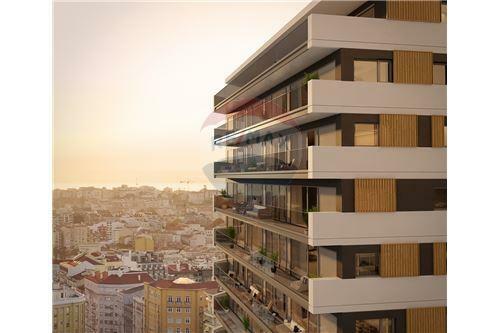 The facade of the building will be embellished by an "artistic intervention" that will cover an area of 500 square meters, being the artist selected by competition among several renowned artists. 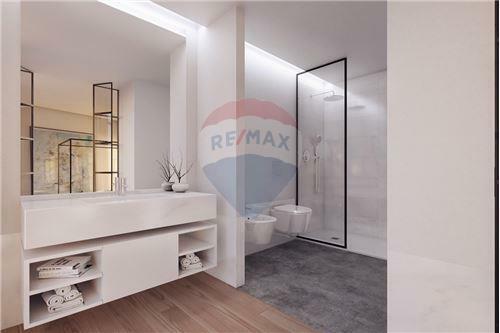 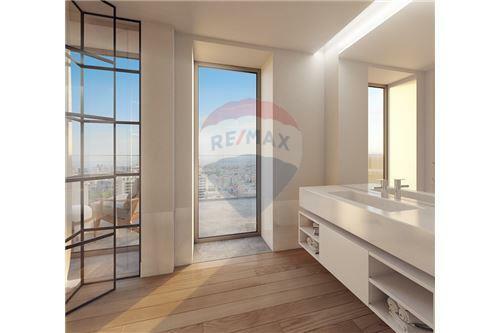 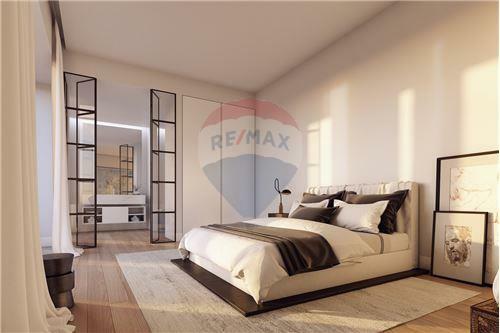 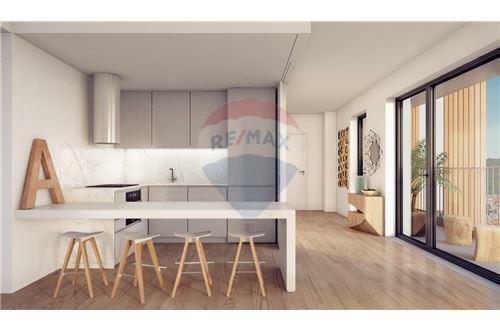 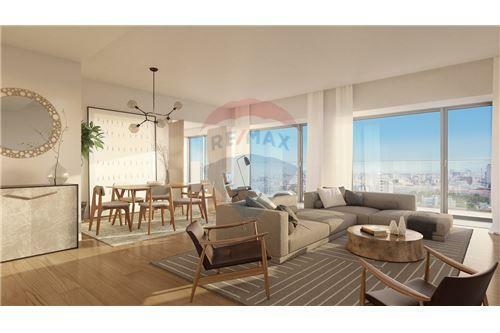 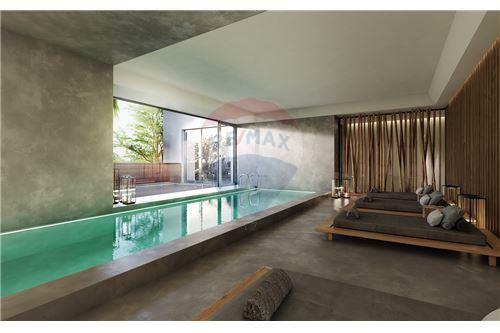 In the RE/MAX site, see the plant of the apartment by clicking on the second icon from the right, below the images. 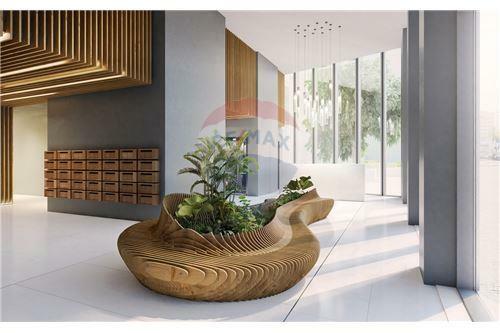 You may also see the plant in https://goo.gl/Stw3FX. 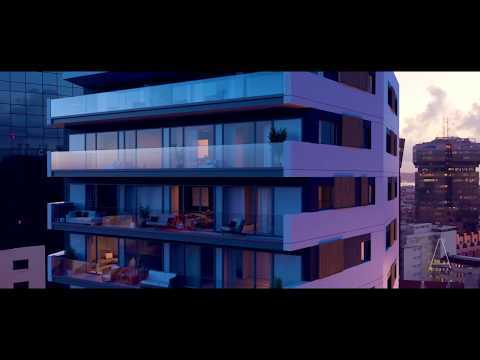 The 3D virtual images present the A'Tower development and may not be related with this specific apartment. 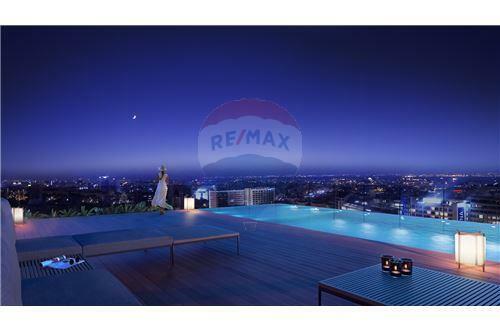 They have no contractual value. 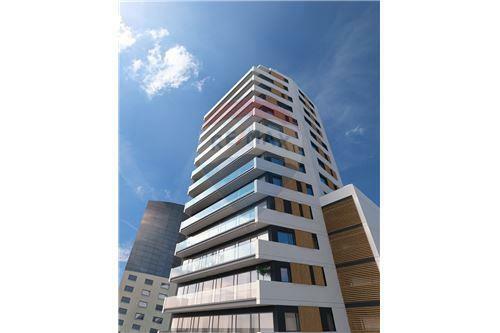 There is a nearby public car park with monthly rentals. 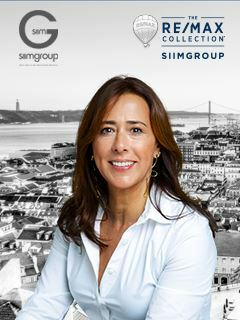 The Energy Rating is an index of a building's thermal performance, indicating the levels of heating and cooling required to be comfortable in winter and summer. 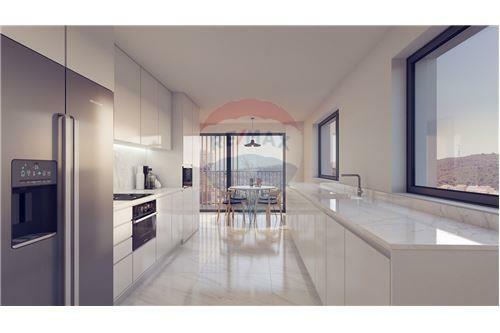 Buildings which achieve A or B Energy Rating are more comfortable to live in and have lower energy bills.